The standard umbrellas that is chosen in most cases can be selected via our website. 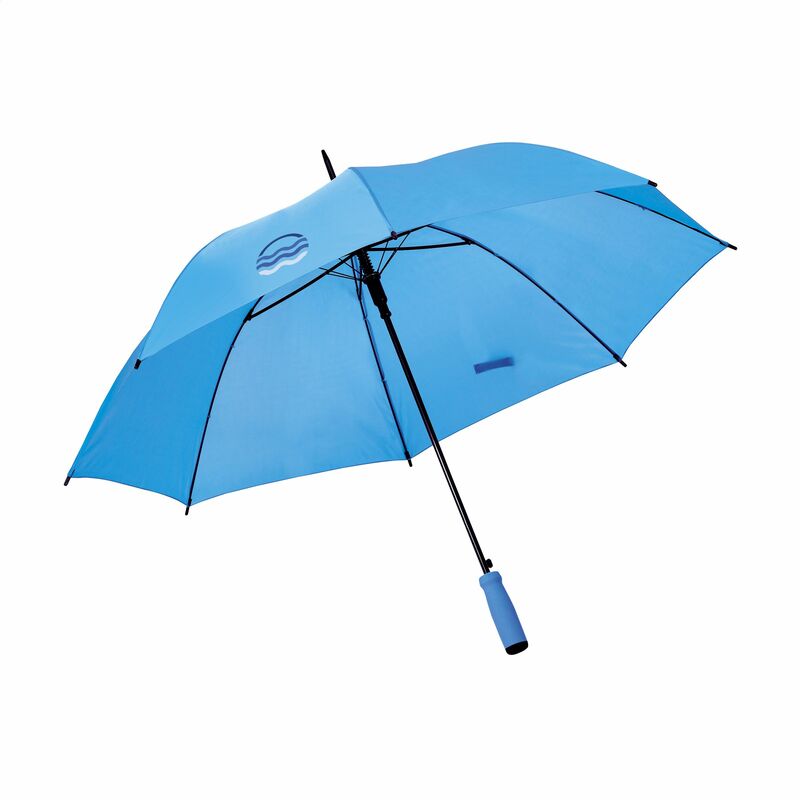 Your trusty rain stopper has got your back with Helloprint's Standards Umbrellas! These umbrellas are constructed with a 190 T pongee nylon canopy, fibreglass frame and metal stem; the soft foam handle and velcro closure only add to their professional look that'll be boosted with your printed logo!